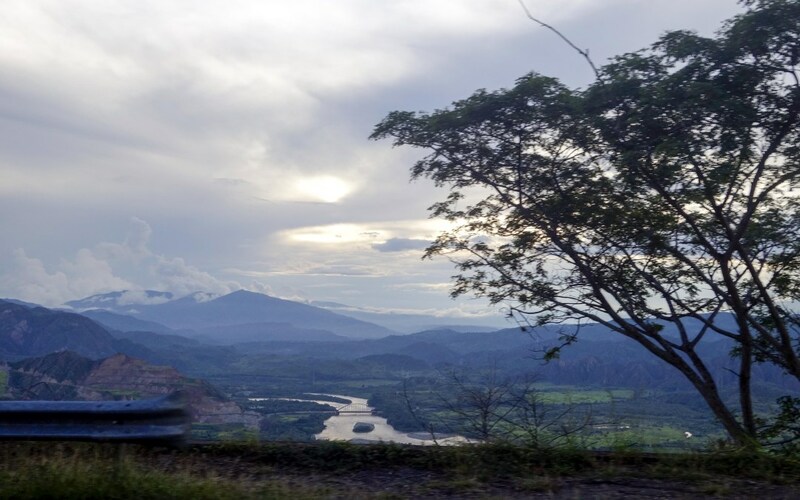 Panama Boquete is sourced from the Suarez family, who own and manage a 150-acre estate located near the town of Boquete within the province of Chiriquí, Panama This coffee bean grows at an altitude of 1,500 – 1,700 meters(4,921-5,577 ft) This coffee is a fully washed giving this coffee its awesome notes of sweet milk chocolate, Nougat, and fresh cream to top it off! 100% Arabica Beans Coffee from Guatemala Huehuetenango; known for their premium rich velvety heavy bodied complex cupping notes. Medium Roast with Dark Chocolate, brown Sugar, Plum and low in acidity. Individually Wrapped Portion Packs of 100% Superior Arabica Beans Organic, Colombian Coffee from Colombia Women's Co-Op. 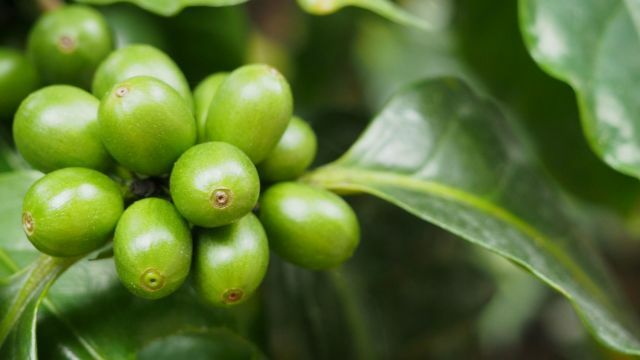 This coffee is smooth with some green apple, lime zest, caramel and nougat aromas. A good hearty and satisfying coffee. Acidity is delicate, sweet, and clean. Medium roast. 2.5 Oz, 42 counts. Tanners House Blend Coffee Portion Packs. This blend is perhaps our most unique blend. The first sip might make you think it's just another cup but take another and you will discover robust and satisfying flavors of milk chocolate, caramel and nuts. 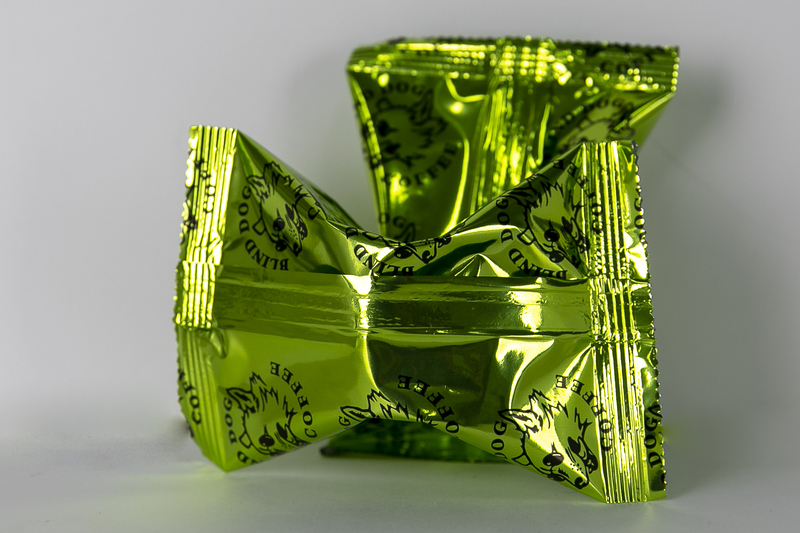 2.5 Oz Packages, 42 counts. Zephyr Medium Light Coffee. 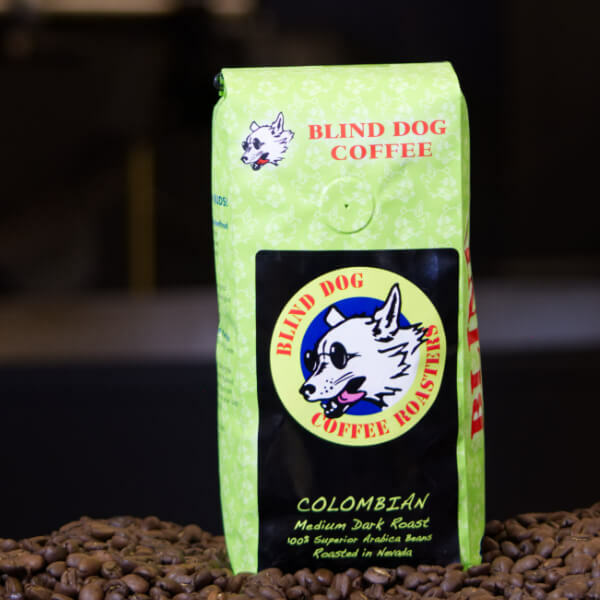 This medium light roasted coffee with aroma and flavor notes of Walnut and delicate hints of Dark Cocoa, Tart Cherry and Cane Sugar. Nippy; bright with a citrus like acidity. Long buttery aftertaste. A collection of Coffee representative of the National parks of the United States of America. 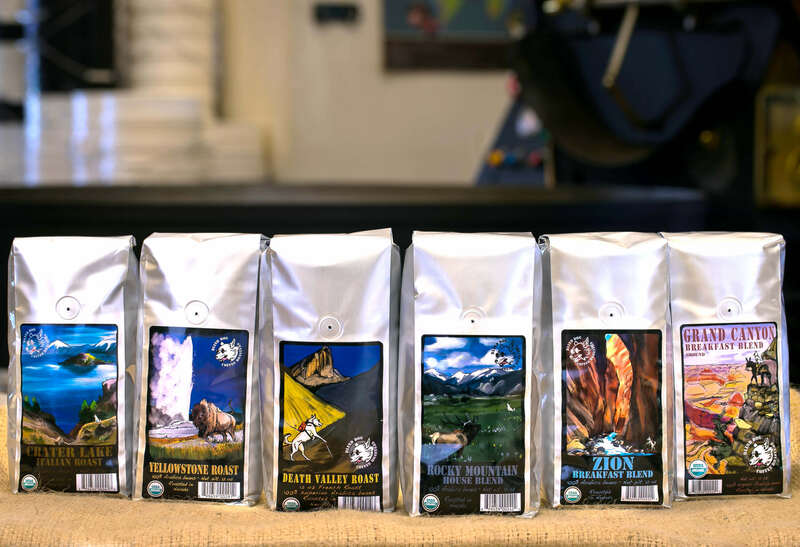 The Grand Canyon, Zion, Rocky Mountain, Yellowstone, Crater Lake, and Death Valley Roasts. Try them all or offer the perfect gift. Available for a limited time. Swiss Water Process. 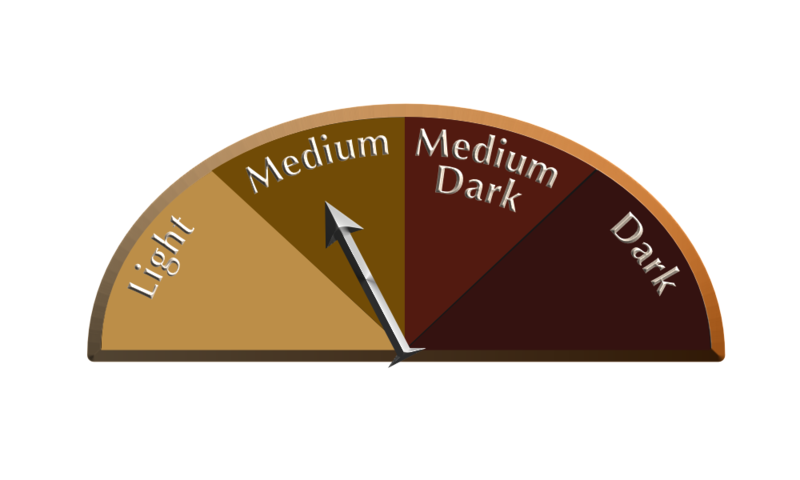 Structured Medium Dark Roast flavor allows it to be used as an Espresso or Brewed Coffee in multiple varieties. 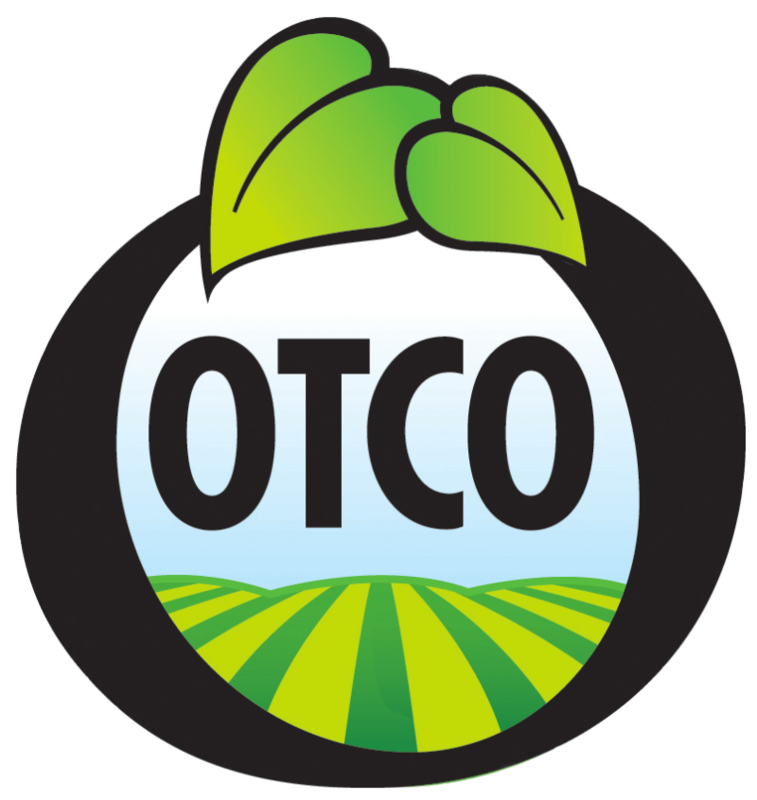 100% Organic Arabica Beans Coffee from Mexico's Chiapas Region; known for aged soil and minerals. Medium Dark Roast with rain and we earth aroma, smooth and low in acidity. 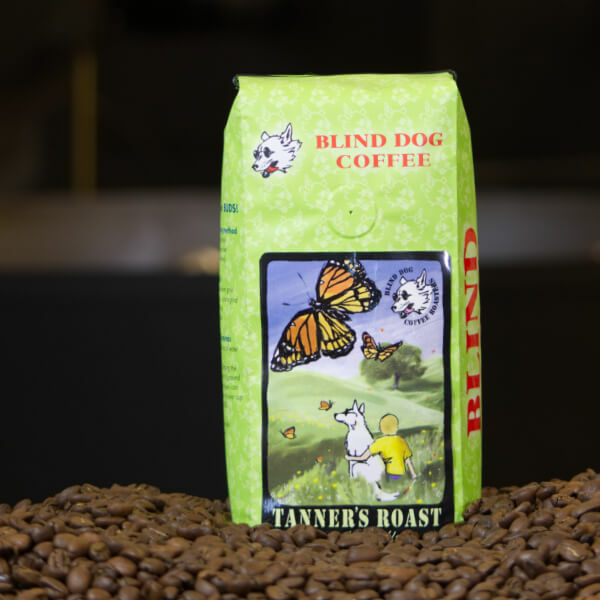 Tanners House Blend Organic Coffee. This blend is perhaps our most unique blend. The first sip might make you think it's just another cup but take another and you will discover robust and satisfying flavors of milk chocolate, caramel and nuts. Sumatra Organic Coffee. This coffee is smooth with smokey, sultry and spiced aroma. 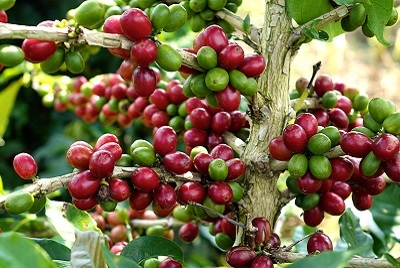 A hearty and satisfying coffee with delicate herbal, tobacco, bittersweet, highlights and a clean acidity, Medium Roast. 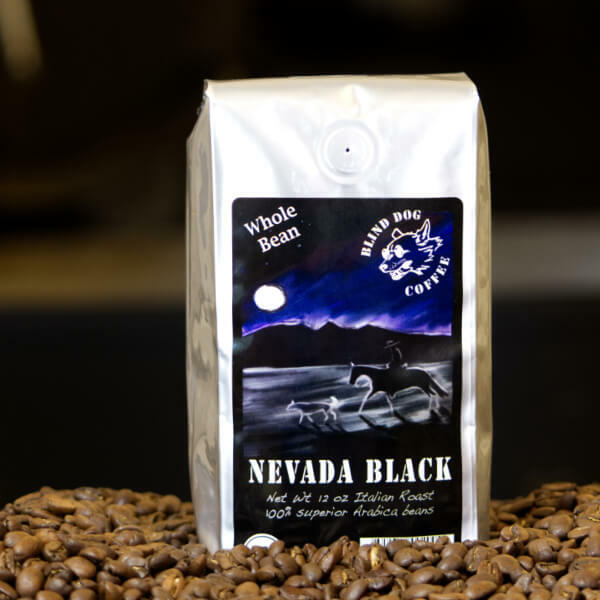 Nevada Black Italian Roast Organic Coffee. What Nevadan hasn't seen a night so dark, so calm, so pure? Like the greatness of the state we are pound to offer you one of our finest roasts. A Dark Italian Roast coffee with hints of Cocoa, Molasses and Toasted Walnut that is smooth to the last drop. Delicious Espresso Organic Coffee. This blend has our highly prized beans that leave undertones of chocolate on your palette. 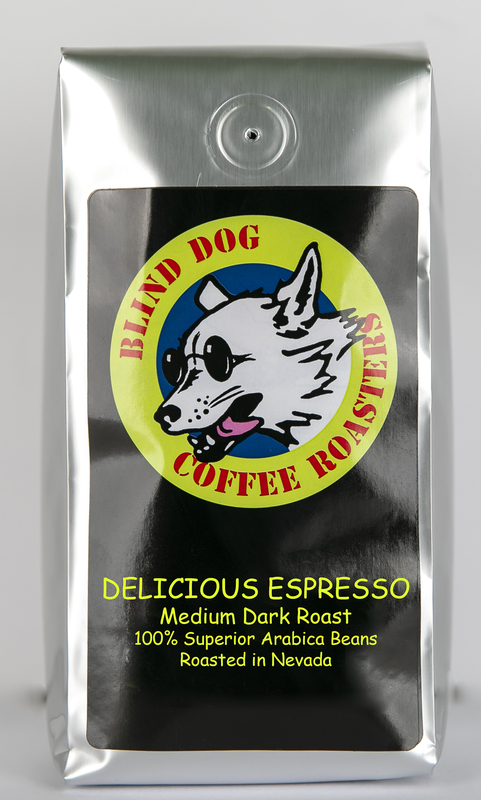 This is an excellent blend in your espresso machine or just brewed in your everyday coffee maker. Death Valley French Roast Organic Coffee. 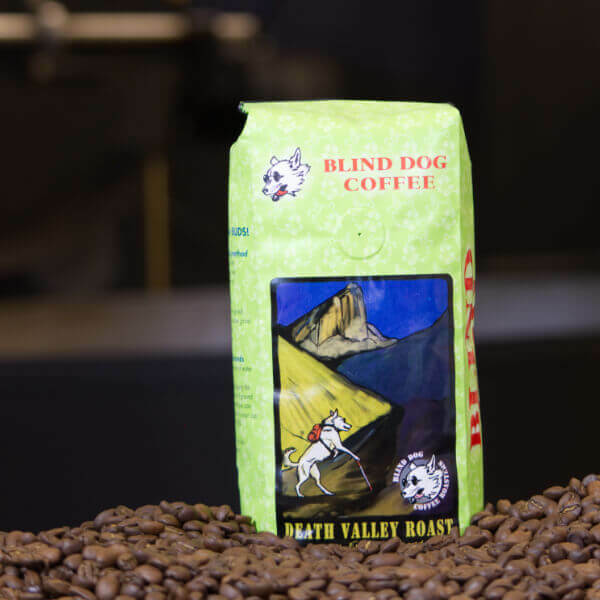 Our Death Valley roast is a blend of our darkly roasted beans, which we have turned into our French Roast. As smooth as it is you'll be wondering, Why Death Valley? 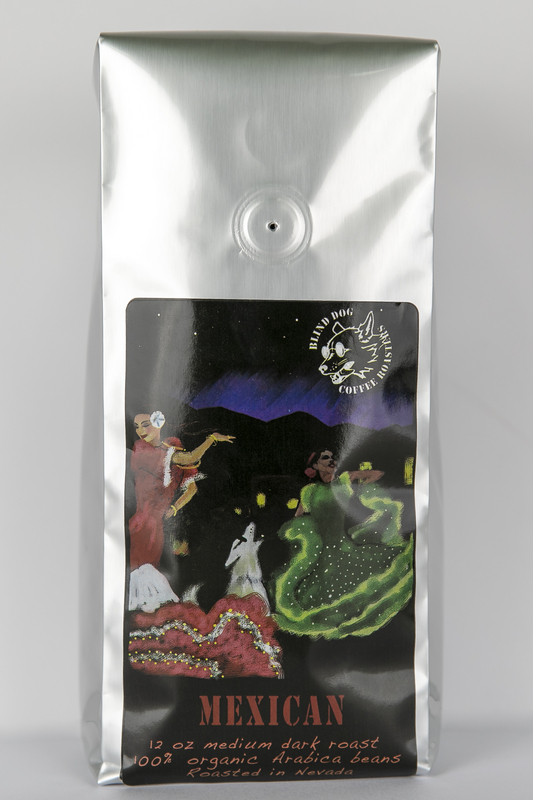 100% Superior Arabica Beans Organic, Colombian Coffee from Colombia Women's Co-Op. 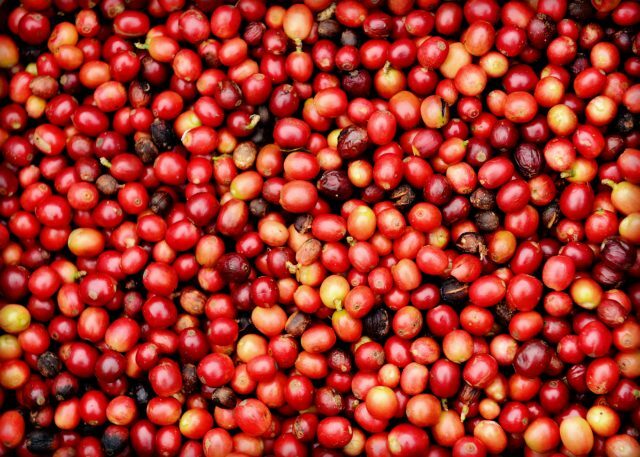 This coffee is smooth with some green apple, lime zest, caramel and nougat aromas. A good hearty and satisfying coffee. Acidity is delicate, sweet, and clean. Medium roast. Show your Blind Dog Coffee Pride with this comfortable long sleeve baseball style shirt! This shirt is 50% Polyester, 25% Cotton and 25% Rayonne. This shirt is machine wash cold with like colors. Tumble dry low. We make our shirts through the awesome company Custom Ink! 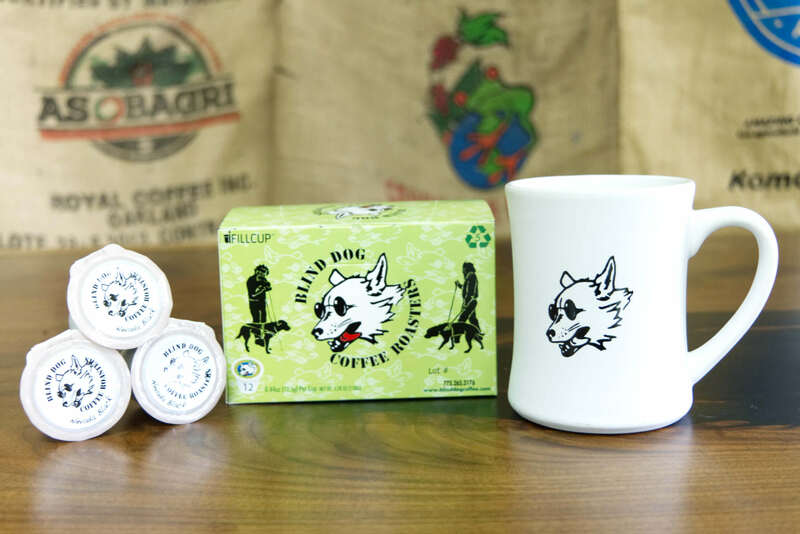 Blind Dog Coffee Tumblers for all you traveling coffee drinks! This awesome tumbler is 20.9 oz of double wall stainless steel thermal with a clear push-on lid that can also fit you straw! What is amazing is that this tumbler can keep drinks hot for 8 hours and cold for 16 hours! Incredible! This is a handwash product only and cannot be put in the mircowave. This were created with the awesome team at Create Co.
Everyone needs more magnets to add to their fridge! 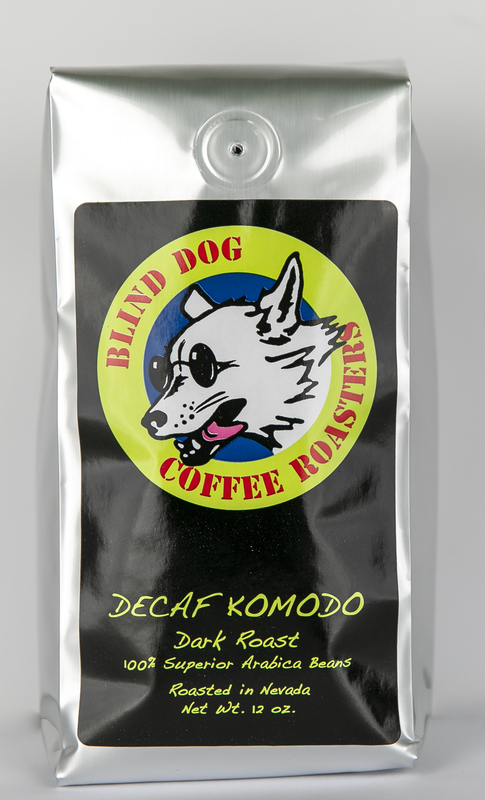 Why not have a Blind Dog Coffee Logo on your fridge? This magnet will add a touch of coffee goodness to any magnetic place! Go ahead! 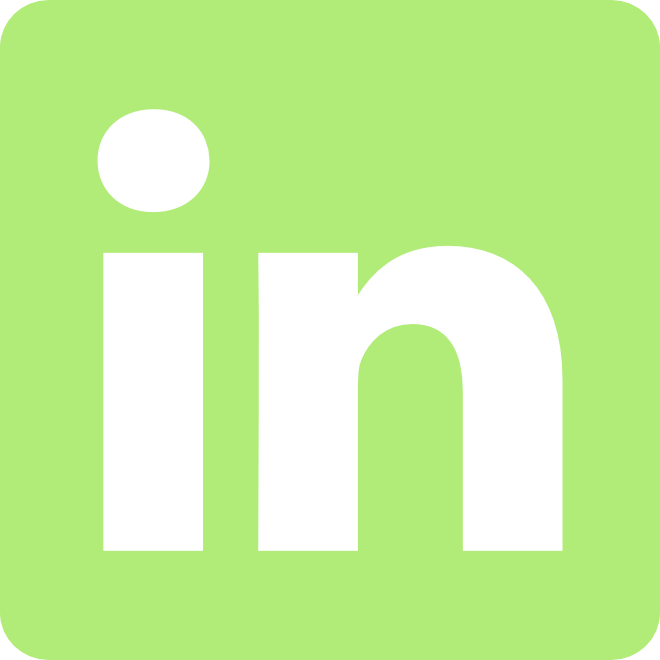 You know you want another magnet! Have a computer? 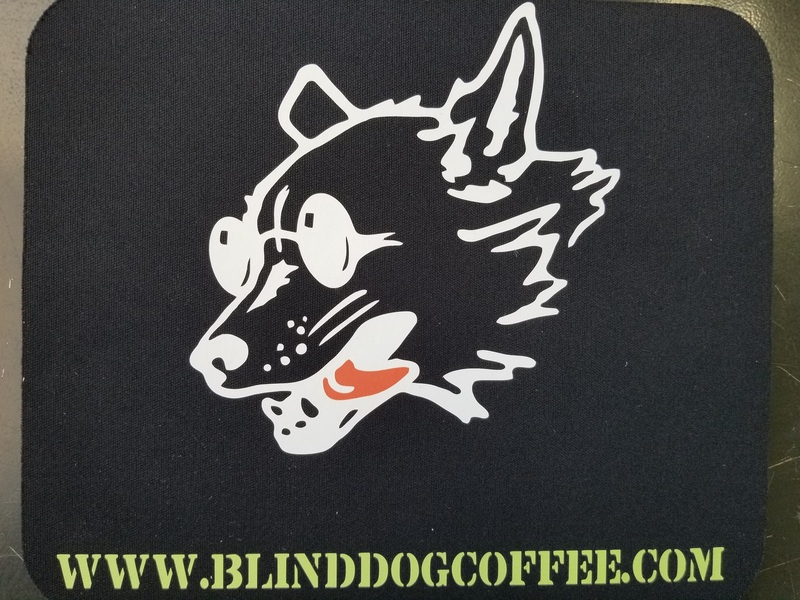 Spice it up with a Blind Dog Coffee Mouse pad! This mouse pad represents Blind Dog to the fullest! Have a computer? 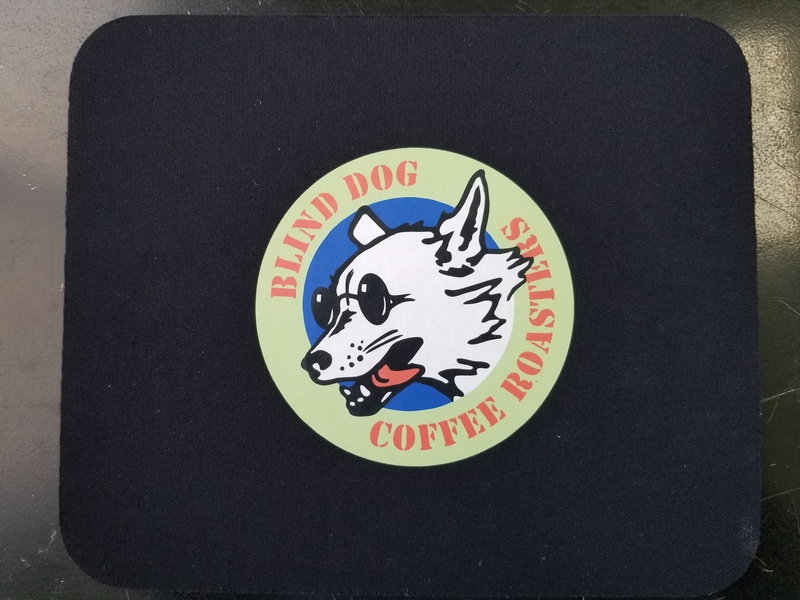 Spice it up with a Blind Dog Coffee Mouse pad! 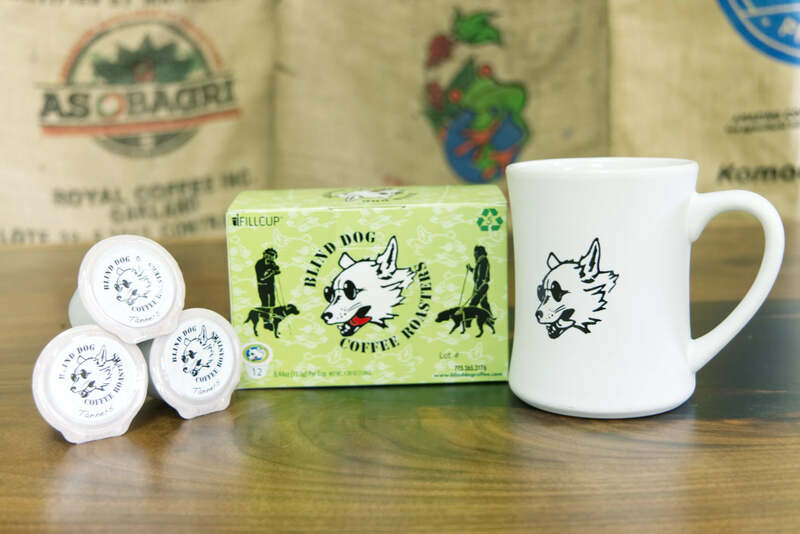 This Retro Mouse Pad will add to your Blind Dog Coffee Collection!